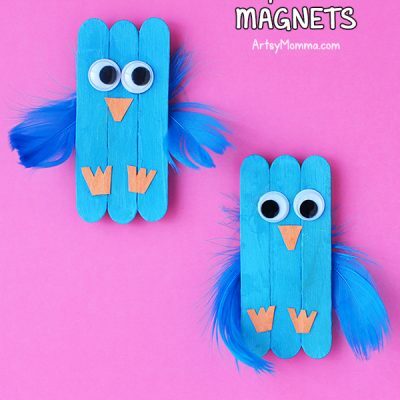 Home » The Book With No Pictures is sure to have the kids giggling non-stop! 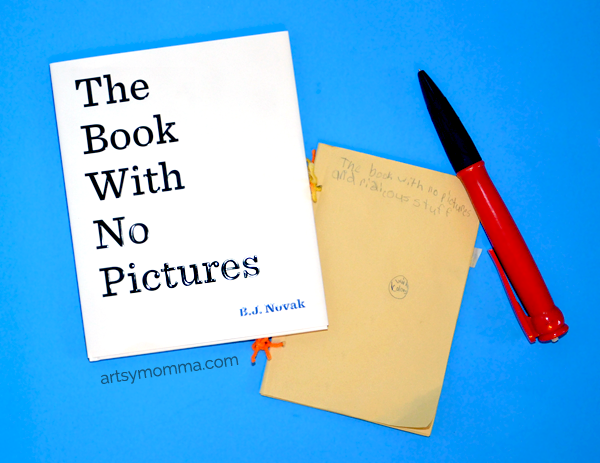 The Book With No Pictures is sure to have the kids giggling non-stop! Do you remember that viral video from last year about author B.J. Novak reading The Book With No Pictures to a group of kids? The kids were laughing at everything the author was reading even though it was just plain pages with words on it. Well guess what? *This post contains Amazon affiliate links to the products mentioned. I also received a copy of The Book With No Pictures free of charge for review purposes. Please read our full disclosure policy here. I can tell you you without a doubt that I have NEVER seen Big Brother laugh so hard reading a book before. The sound of my kids laughing is the best sound in the world. LOVE IT! He read it 3 times the day he received it. Maybe because the book has you saying all kinds of silliness, and well… he’s a boy and boys seem to never tire of these things. But Little Sister also enjoyed hearing the book and was giggling throughout. Bottom line: A must read and would definitely recommend it! Great for ages 4 – 8 as well as the adults who read it or older brothers/sisters. 1. Make Your Own Book With No Pictures! My son excitedly made his own version of the book directly after reading it. He was so inspired that he didn’t even waste a second! Lol…too cute! His is titled, The Book With No Pictures and Ridiculous Stuff. 2. Other book prompts could be to have kids imagine different parts of the story and draw what they imagine it is saying. 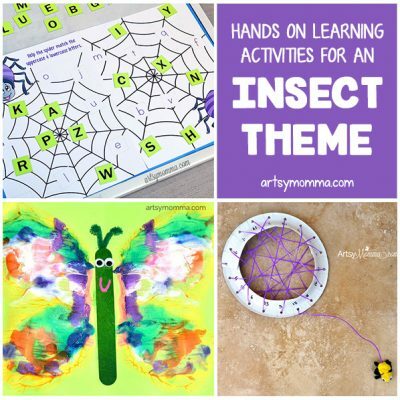 This makes a great way for kids to explore their creativity and the end result is their own interpretation. 6. Head over to our friends at Hand Made Kids Art to see this clever ‘The Ornament with No Pictures’ that you can make too! 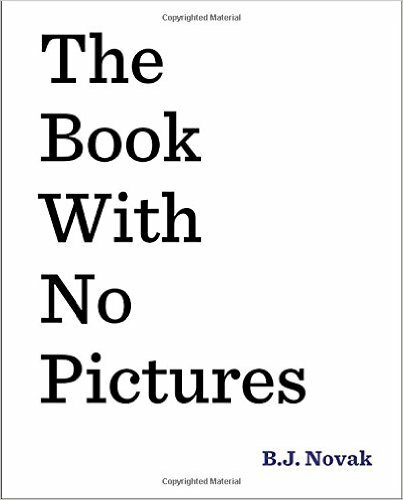 Win a Copy of The Book With No Pictures! Head over to the Penguin Kids Facebook Page to enter! There are 11 copies total they are giving away. 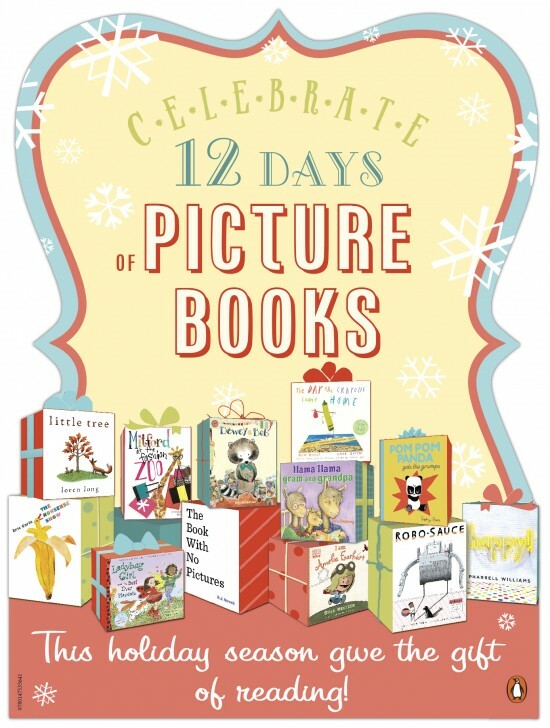 Check out the Young Readers Holiday Gift Guide for more great books and make your own wish list.